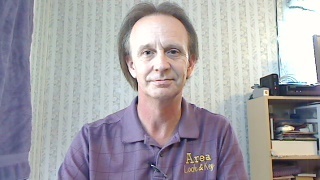 Area Lock and Key Warrior Alabama Locksmith (205)-647-4955: Locksmith reveals who has keys to your house or apt!?! 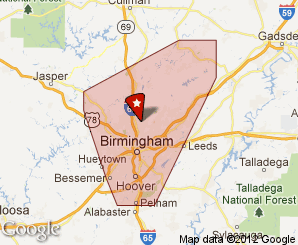 Local Mobile Locksmith service in Warrior, Alabama since 1994 - No 1-800 #'s and no call centers in some other state. We are a locally owned and operated Locksmith.